Let’s find out the size of Galapagos penguins? The length reaches 19 inches or 49 cm. The weight reaches 5.5 lb or 2.5 kg. The smallest penguin in the world is the little penguin. The Galapagos penguin is considered as the 2nd smallest penguin in the world. Find facts about the Dugong here. The facial appearance of Galapagos penguin is unique. The white border can be seen on the throat, chin, ear and behind the eye. The head is black. The under part is white, while the upperpart has the black grey color. The juvenile of Galapagos penguin has different physical appearance. The chin and side area have the greyer color, while the head is dark. The breast does not feature any bands. Check dodo bird facts here. The male Galapagos penguins have larger body compared to the female Galapagos penguins. 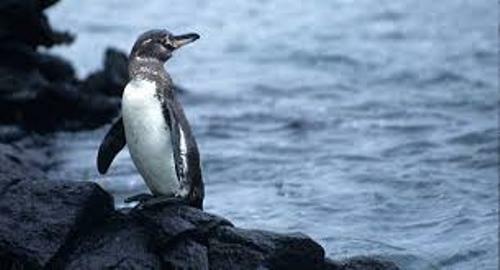 If you are interested to find out the Galapagos penguin, you must visit Fernandina Island. The west coast of Isabela Island is also occupied by a large size of Galapagos penguin. But you also find them living in Floreana, northern Santa Cruz, Bartolomé and Santiago. During the day, the Galapagos penguins spend their time by the Cromwell Current due to the cool temperature. When the night comes, they will stay on land. There are several foods for Galapagos penguins. Those are the crustaceans, sardines, mullet and fish. Galapagos Penguin Facts 9: when to search for food? During the day, the Galapagos penguins will hunt for their food. The breeding site is located near the hunting area. 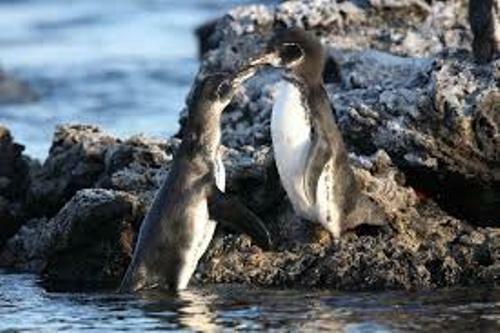 Galapagos Penguin Facts 10: when to breed? 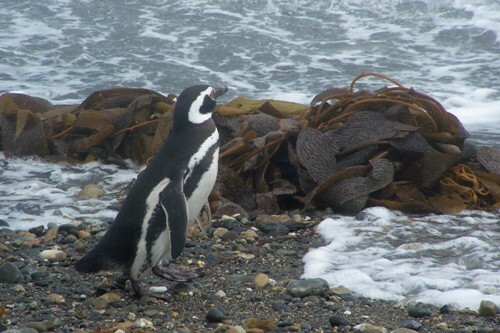 When the sea surface temperature is around 75 degrees F or 24 degrees C, the Galapagos penguins will breed. 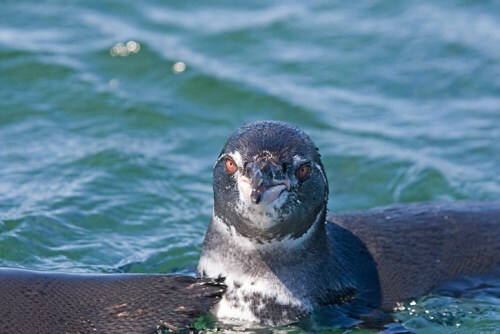 Do you like reading facts about Galapagos penguins?